One can never accurately predict where the wind blows next. The actors who try hard to make it to Bollywood’s big league may not consider their careers as leaves being blown around by a wind. But the fact remains that luck-or fate, as many prefer to call it plays an important role in helping them reach a position where the entire nation, and sometimes the world take note of them. Like these Bollywood actors who started out small-like thousand others. But unlike the many thousands whose names are fated to remain only in hardly-noticed parts of the credit-roll, they went on to become key industry-drivers. Here are 7 Bollywood actors who were once junior artists. The openly egocentric character that he is, we assume that Karan Johar wasn’t too pleased with the negligible attention he received for the small role he played in DDLJ. 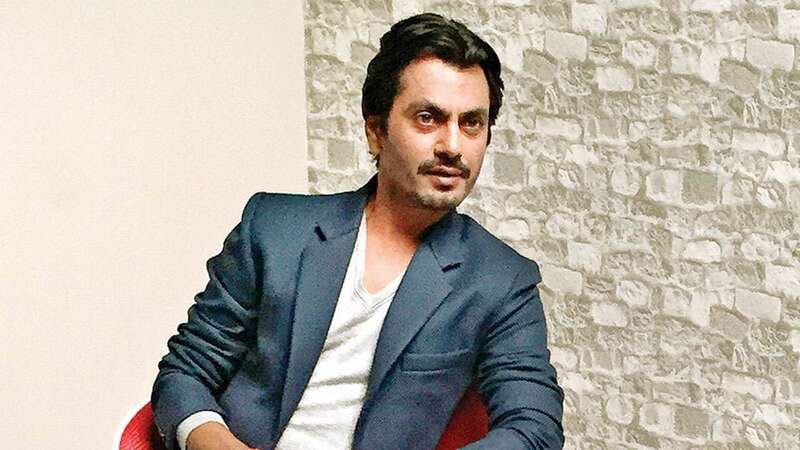 He is once again taking on roles as an actor, albeit the fact that he has turned out to be one of the most successful directors Bollywood has produced. His dance moves are still emulated in parties across the nation. His latter-day appearance in movies playing villainous roles has been appreciated by the audience, seeing it as a bold move. 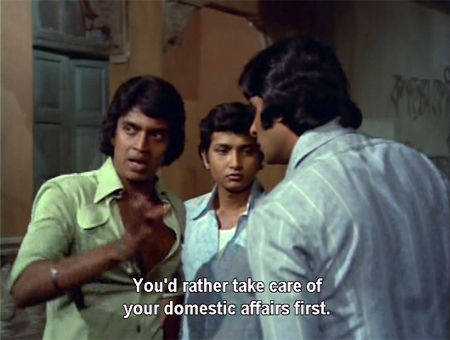 But Mithun Chakraborty was just a face that appeared for a little while in his first film- the Amitabh Bachchan starrer, Do Anjaane. Way before she directed such films as Zindagi Na Milegi Dobaara and Dil dhadakne Do, Zoya Akhtar tried her hand in acting when she appeared in the movie, Kamasutra in which she was one of the students of Rekha’s character. Though Akhtar didn’t turn to to acting again, she did make it to the league of most exciting directors in Bollywood. 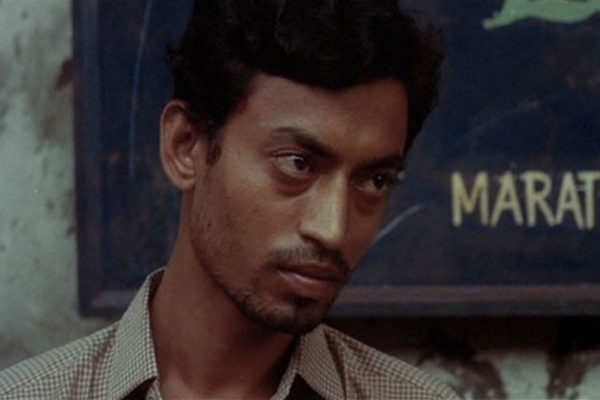 Irrfan Khan didn’t look anything like his present-day confident on-screen persona when he appeared in a small role over decade back in Meera Nair’s Oscar nominated Salaam Bombay. But that was the beginning of an ongoing journey for one of the most recognised Indian faces in the global film circuit. 10 seconds. That’s all the screen-time that this talented comedian got when he made his first appearance on the big screen in Ram Gopal Varma’s Shool. Hardly time enough to display his full acting prowess. Thankfully though, that didn’t prevent him from landing significant roles in such films as Jungle, Hungama and Phir Hera Pheri among others. The mountain man had quite a steep climb traversing petty roles before he became the reputed actor that he is today. 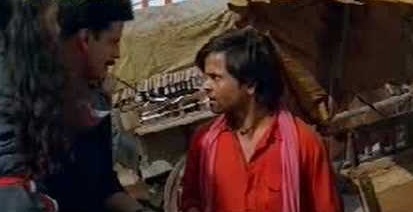 Starting with the Aamir Khan starrer, Sarfarosh in which he played the role of a small-time criminal, Siddiqui has appeared in quite a few ‘background roles’ though we were busy watching the better-known actors on screen. Words like junior and senior hardly fit in with the aura of an industry which is all about creative exuberance and helping the audience have a good time. Such terms, one would imagine belong more to the academic world rather than in the entertainment arena. But like any industry, Bollywood also seems to have a hierarchy. And it’s the positive aspect of the industry that talented but unknown actors could come up from the very bottom to be the face of an entire industry.